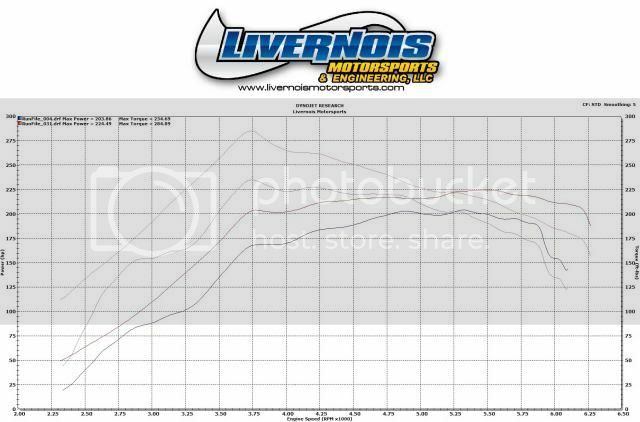 The new MyCalibrator device by AIW is available exclusively from Livernois Motorsports for your 2013-2017 Ford Fusion EcoBoost powered vehicles. We also offer our line of EvenFlo low temperature thermostats for EcoBoost performance engines. With one of these high performance Livernois Motorsports & Engineering thermostats, you can dramatically reduce the operating temperatures in your performance engine. Using our line of EvenFlo 160° low temperature thermostats for late model performance engines, you can dramatically reduce the operating temperatures in your performance engine. This will allow for the engine to naturally make more power, ensure consistent performance, and increase coolant flow to help extend engine component longevity.